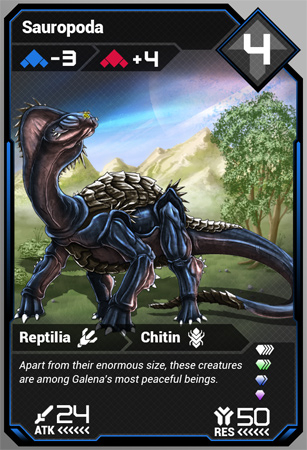 Tridek Creatures of Galena is a Digital Trading Card game developed for multiple platforms and online gameplay. 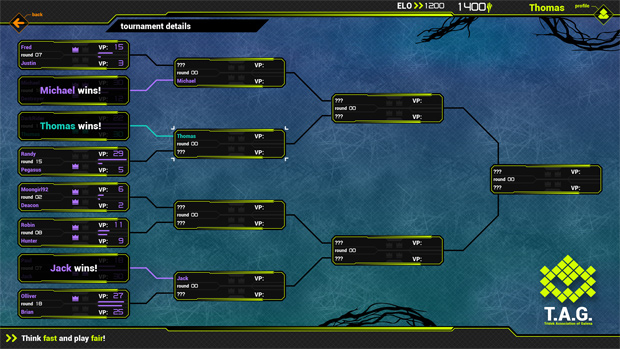 This gives gamers the ability to experience true cross platform multiplayer matches and tournaments anywhere they are! 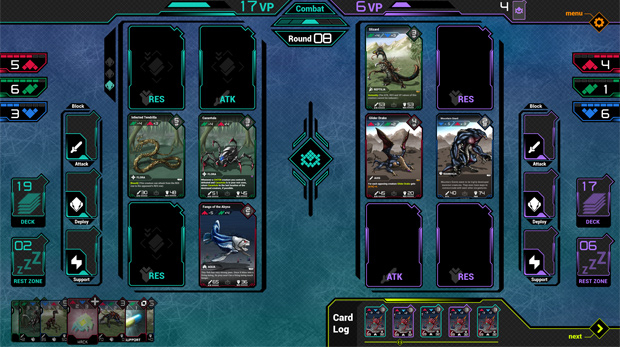 By ridding the system of the limiting resource cards normally present in other titles, tactics are opened up at an earlier stage of the game and downtime is eliminated while waiting for "The Big Cards." 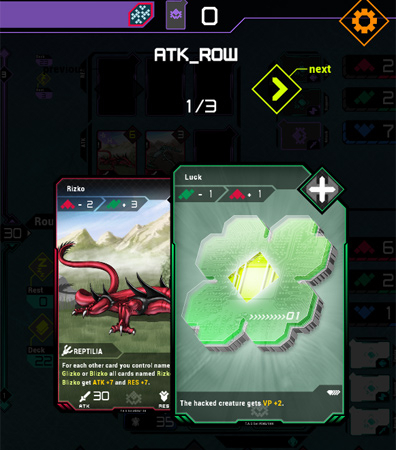 Mobile Optimized: Tridek is free to download with a unique AI designed to make playing it on mobile devices a breeze. 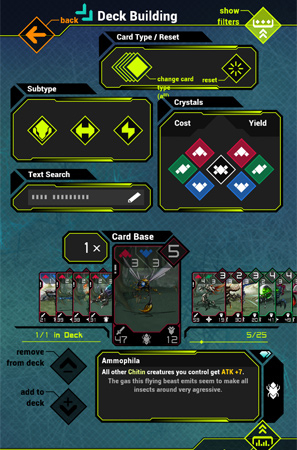 Cross-Platform Gameplay: Challenge players across all compatible platforms and share a single ranking ladder to show who the top players are overall. 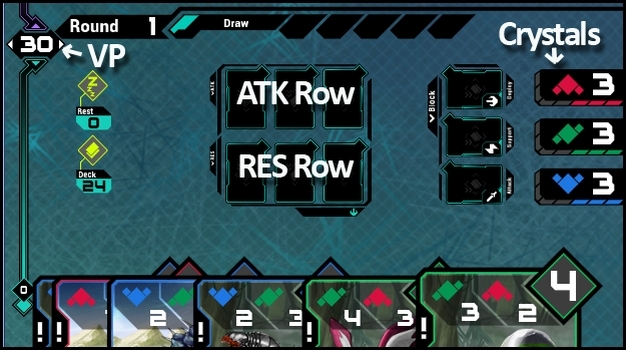 Deck Customizer: Utilize a powerful deck building tool complete with tips and hints to make the game accessible for newcomers and experienced trading card players alike. Soundtrack and Animations: Experience the game with music to get your blood boiling and animations to keep things exciting. 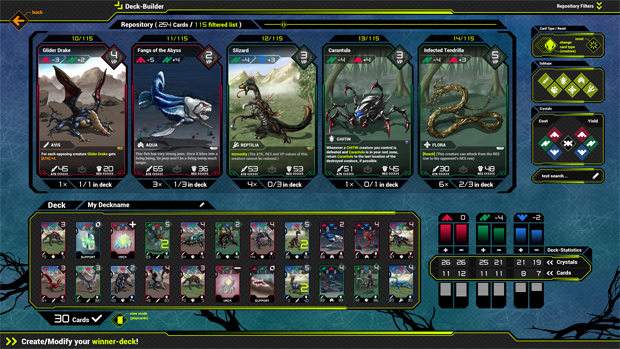 Team Tridek introduces us to the concepts behind their trading card game, now live on Kickstarter!